If you're a bit of a perfume lover then you'll probably be well aware just how easy it is to go through several different fragrances without making the most of them before they start to go off and gradually lose their allure. It's particularly frustrating when you slap a bit of perfume on first thing in the morning, only to then find that it's barely noticeable by mid-afternoon. However, there are things you can do to ensure you get a bit more mileage out of your perfume. There are a few things you'll need to remember, but it's well worth bearing these suggestions in mind to help you ensure that your fragrance lasts that bit longer. The first suggestion you really need to remember is that it's very important to think carefully about which perfume you choose. It's worth remembering that some types of fragrance have a tendency to disappear quicker than others. Citrus-based fragrances, for instance, often tend to dissipate relatively quickly, while wood-based fragrances and musks are likely to last longer. Of course, if you simply aren't keen on musks and wood-based perfumes then you probably won't want to wear them regardless of how long they last. Nevertheless, it is something you might want to bear in mind. The type of perfume you choose will also have some bearing on the length of time it lasts for. Parfum contains the most oil - and it's the most expensive - and so it lasts longer than other types of perfume. Eau de parfum and eau de toilette are next, followed by the cheapest type of perfume, eau de cologne. 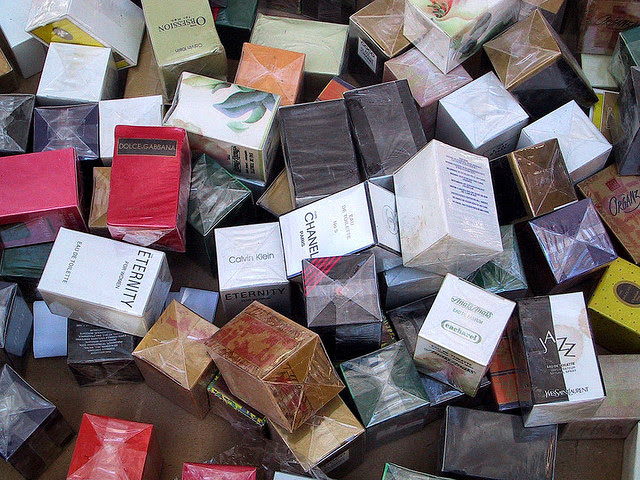 Fragrances should be stored properly. This is something many people tend to overlook, but if you store your perfume in an appropriate place you should find that it lasts longer. Leaving it out in the glare of sunlight is just about the worst thing you could do. 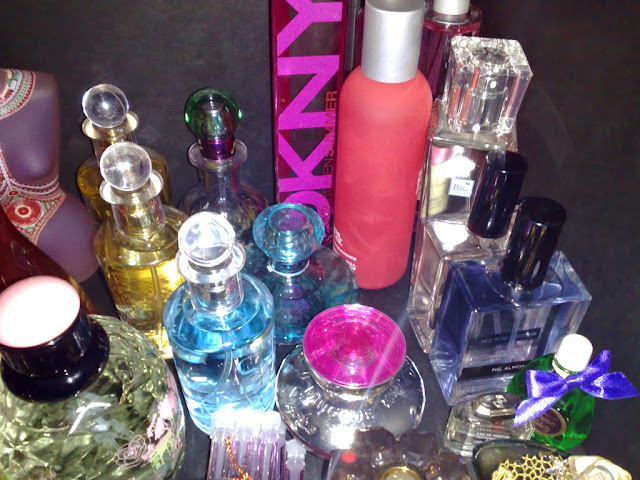 Make sure you store your perfume in a cool, dark place. A drawer or the shelf of a wardrobe might be appropriate for the task. It might also be a good idea to keep the perfume in the box it originally came in. You also need to think about when, how and where you apply your perfume for maximum effect. Skin which has some moisture is likely to retain fragrance for longer, as the moisture traps the fragrance and thereby retains it for a longer period of time. You should also think carefully about where you apply the perfume. It's best to concentrate on your pulse points, where your veins are closest to the surface of your skin. Your wrists and neck are the two most obvious places to apply the fragrance. However, be careful to avoid rubbing your wrists together after applying perfume, as many people do. It's worth remembering that this can actually break down the oils, meaning the fragrance doesn't last as long as it otherwise would. A light spray over your hair might also be a good idea. Guest post contributed by Lauren Hardman, a self-confessed perfume collector who spends an unhealthy amount of time looking for cheap perfume available at the fragrance shop.